Google visitied Iceland and it’s capital Reykjavík this summer to take some Street View images. And the images are now available for everyone to see on Google Maps. It’s not too hard to find a nice place in the countryside of Iceland. Here’s one of the first images we found. 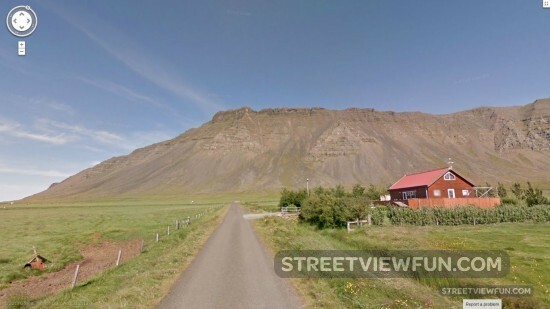 Have you found any fun or interesting Street View images from Iceland?